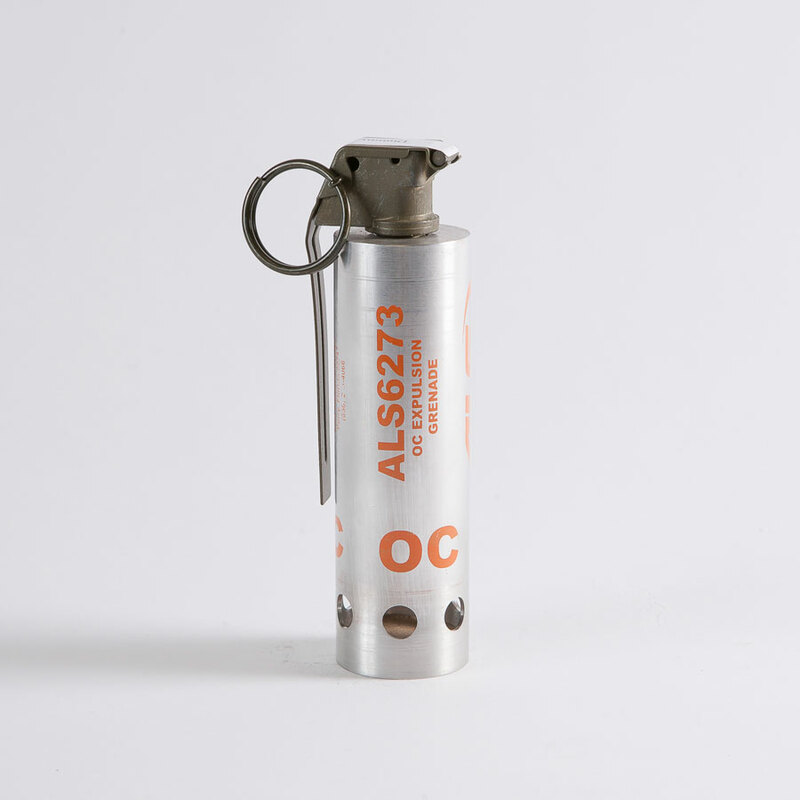 The ALS6273OC Expulsion Grenade, OC instantly delivers a fine cloud of OC powder. This device is most effective and useful for indoor deployments when fire may be a threat from secondary fire hazards. This round does not have the heat related issues that traditional pyrotechnic tear gas has associated with it.